This week I’m going to post a couple of complete outfits that use this and one other pattern, which I’ll post tomorrow. I’m putting together these “complete outfit” posts to culminate in a new “Gallery” page, which will offer links to the corresponding patterns. Hopefully this will be a more organized way for visitors to my site, to find what they want. The collection of patterns I’ve created has become so large, I’m starting to receive more and more emails saying, “I can’t find what I want.” So in response to that, I’m going to spend some of my summer months re-organizing patterns I’ve already created. Hopefully this will make it easier for everyone to easily locate all the patterns that are needed to create a single outfit. Meanwhile, I don’t mind receiving those emails at all. In fact, I love to hear from you! So if there’s a pattern you’re struggling to find, don’t hesitate to submit a question, and I would be happy to send you the pattern you’re looking for via email. 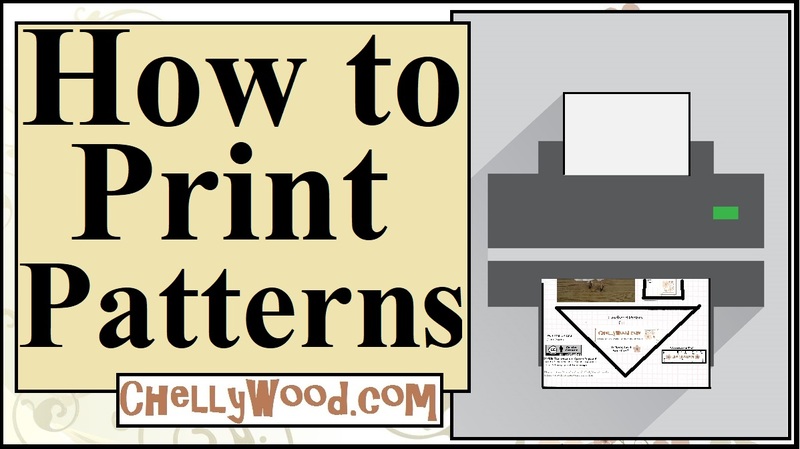 Before you print the pattern shown above, remember that you need to enlarge my patterns to fit an American-sized sheet of printer paper (8.5 x 11 inches or 216 x 279 mm), without margins, in order to ensure that the pattern is comparable to mine in size. Thank you very much. I was looking for something simple to sew with my daughter. Thank you. Actually, I’m planning to make a series of easy-sew videos and patterns starting mid- or late-August. So watch for them. 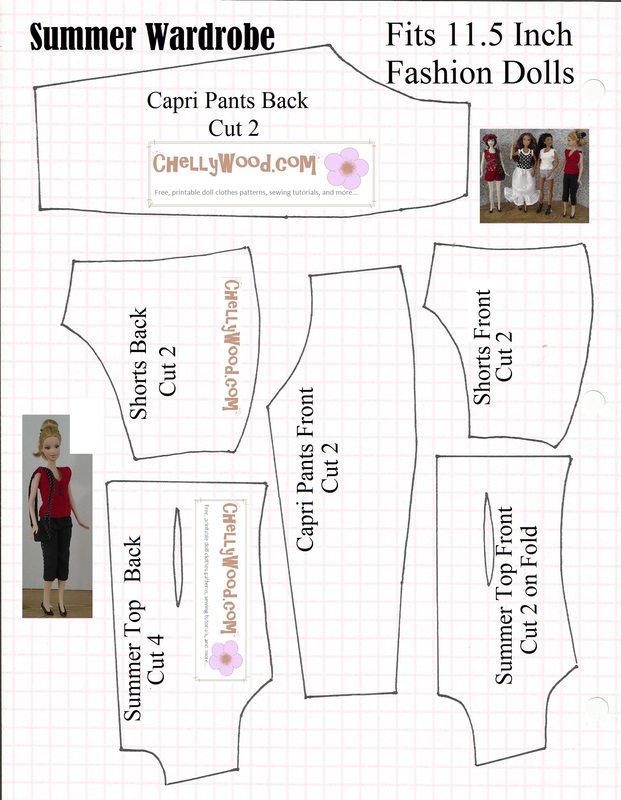 I’ve had lots of requests for doll clothes patterns kids can sew, say, in a day or less. And that’s what I’m working on behind the scenes right now.